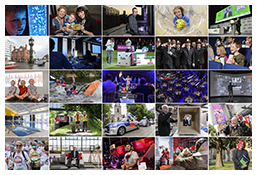 It’s the end of another busy year of freelance photography. 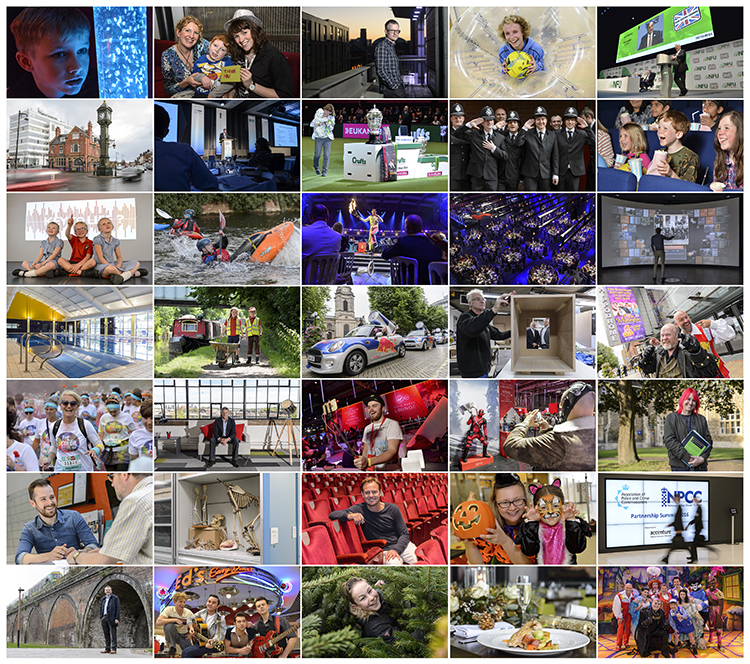 Conferences, corporate events, pr shoots, photo calls, magazine features, marketing photography, lots (and lots) of portraits, pantomimes and theatre productions, thousands of faces and places have passed in front of my lens in 2016. As I look back over the year it’s good to take a moment to remind myself what a great job I have. Meeting and photographing so many different people in so many varied situations, my camera takes me behind the scenes of locations and events that most people don’t usually get to see. When it comes down to the bare bones, it is my view of the world through my camera at a particular moment in time that I am commissioned to record and that is a real privilege. It’s hard work and challenging at times but I wouldn’t want to do anything else, here’s to another year of faces, places and photographs…see you in 2017!